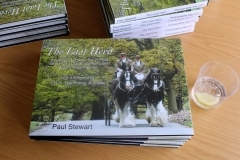 First I need t o apologise for not posting for so long but things with the various projects have been really busy with “The Last Herd” and other projects. 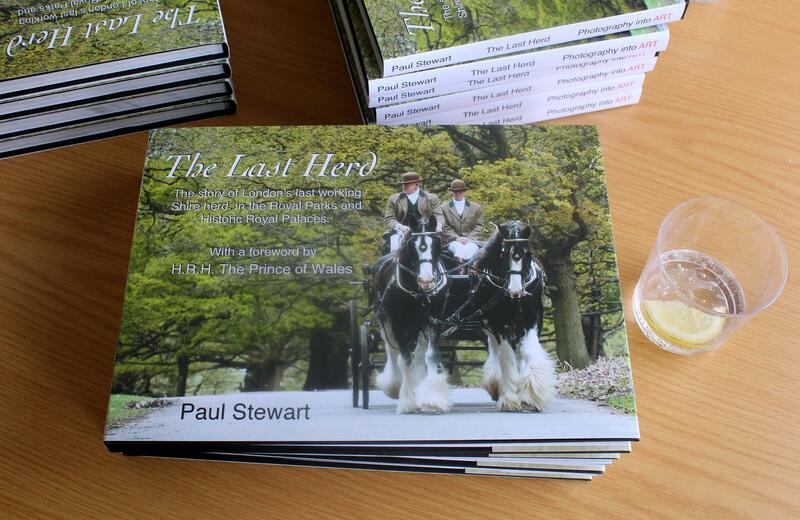 The Last Herd is well and truly launched and selling quite well. 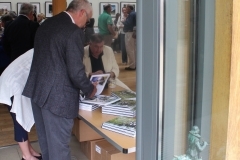 It can be ordered from most good bookshops or online through Amazon and Photography into ART. 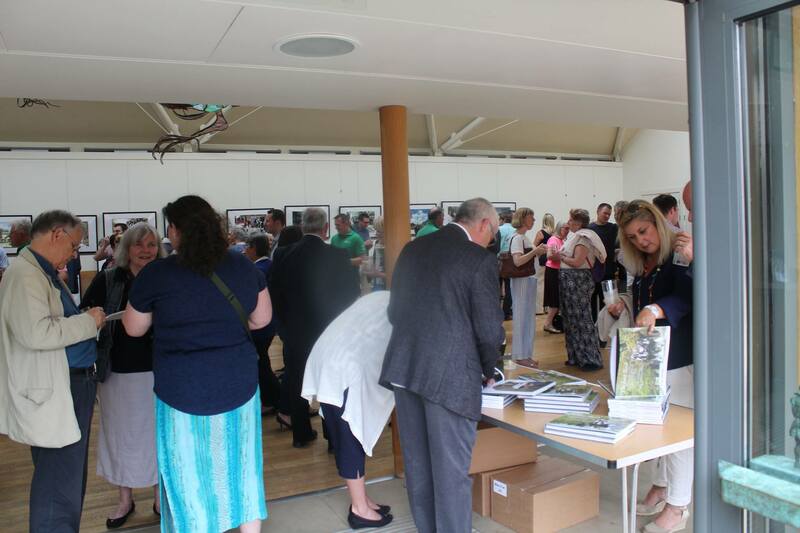 Please remember that 20% of the profits go to conservation work with the Royal Parks Shires of Operation Centaur and that we make more profit through our own Photography into ART site, so they of course will get more. 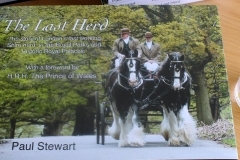 Also on the site you get the chance to buy the limited edition prints and 20% of the profit on these sale goes to the shires too. 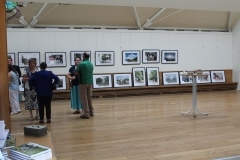 So far three of the prints have been sold. 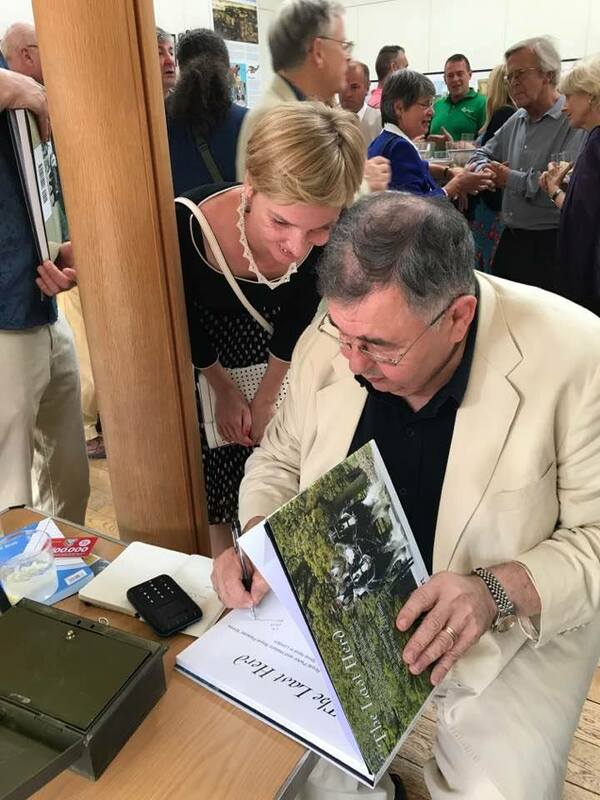 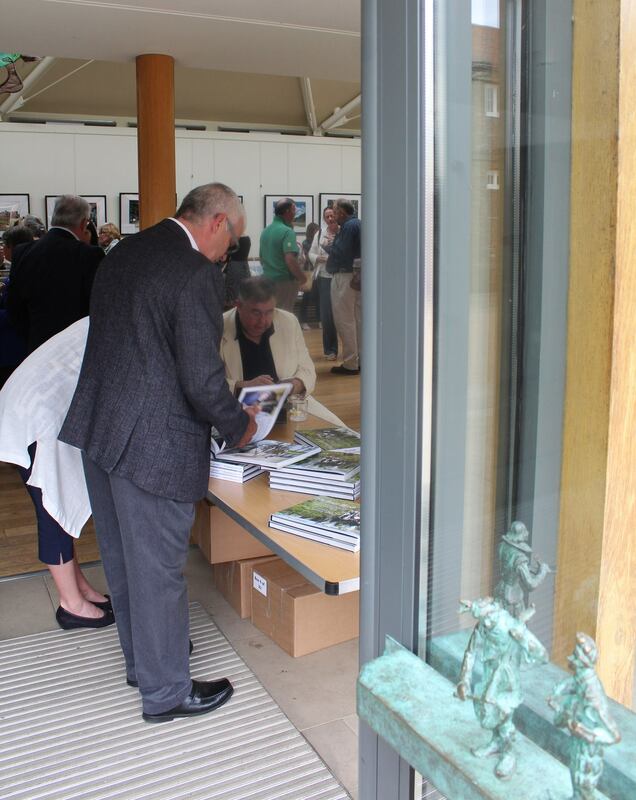 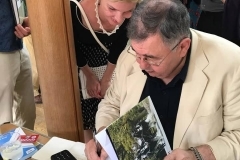 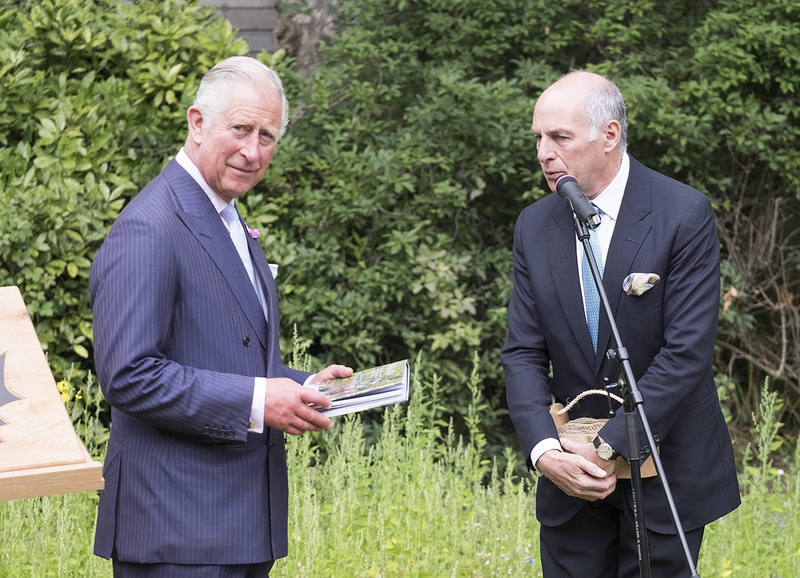 As you can see from the pictures here, HRH the Prince of Wales finally got his copy of the book, which he wrote the foreword for, which has given it the Royal Seal of approval. 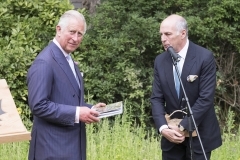 This occurred at the launch in Hyde Park of the new Royal Parks Charity, of which he is the patron. I was expecting just to take pictures of him being taken through the park in the “Park Brake” pulled by Roy And Aragon, with Ed, Tom and Andreas doing the honours. 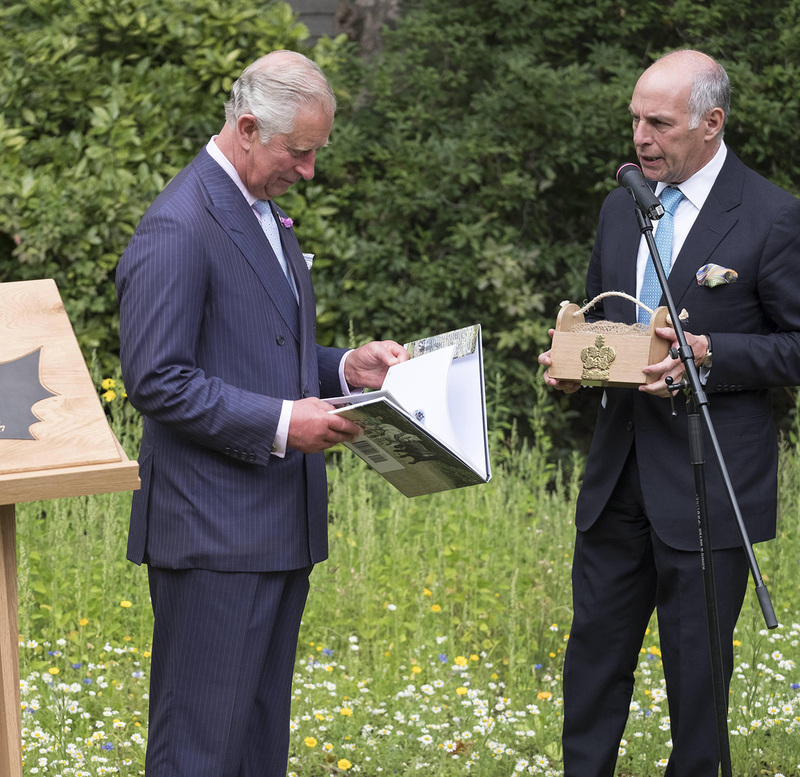 I also thought I would photograph Loyd Grossman, the chair of the new charity present him with the book and some Royal Parks honey. 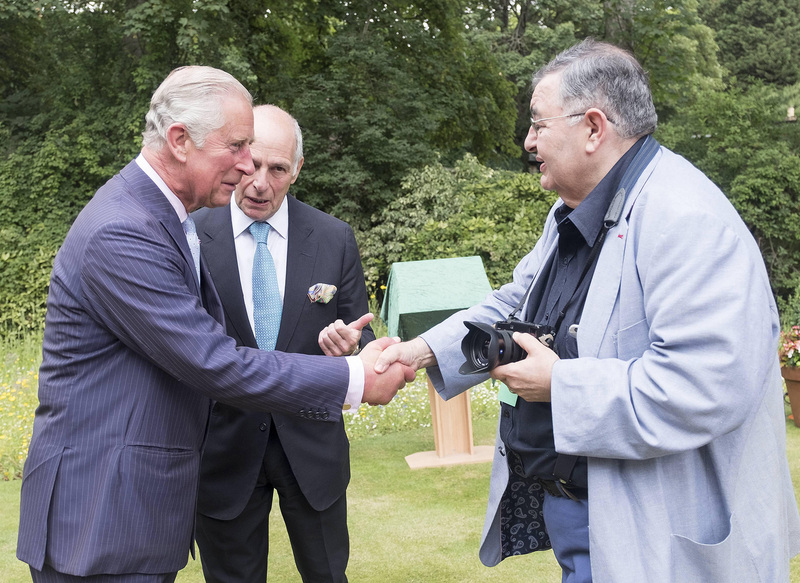 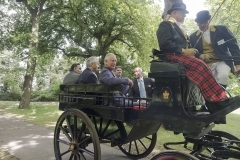 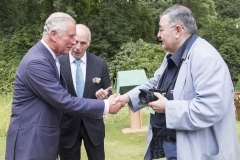 Instead, thanks to the press officers of the Royal Parks and Clarence House, I was introduced to HRH and spent some time chatting to him about the book, the shires and my work as a photographer and picture editor. After this Loyd presented him with the book and the honey. 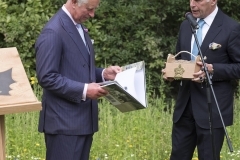 Well that was the plan, as Prince Charles was so busy looking through the book, that the honey had to wait. 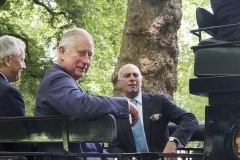 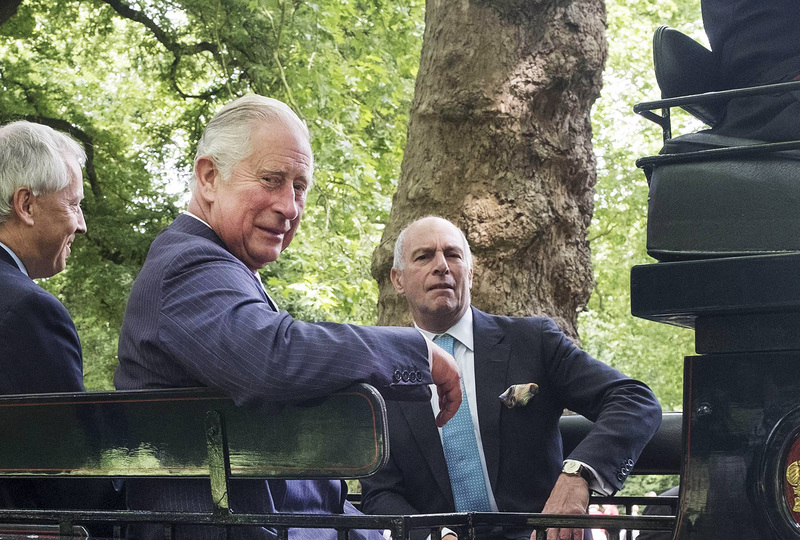 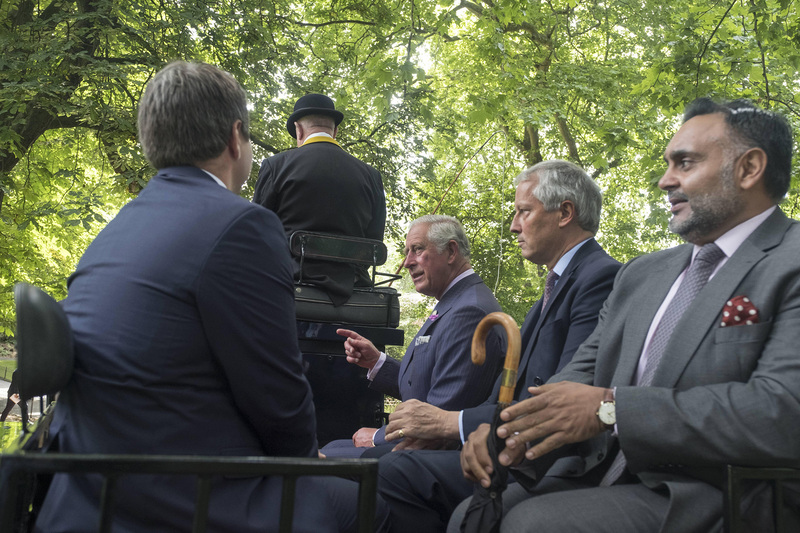 After that Viv and I got to relax at the garden party in Ranger’s Lodge, while I was interviewed by my colleague Richard Palmer, Royal Correspondent of the Daily Express, who wanted to find out what the prince and I had discussed. 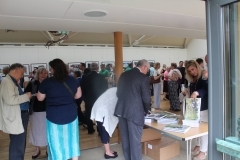 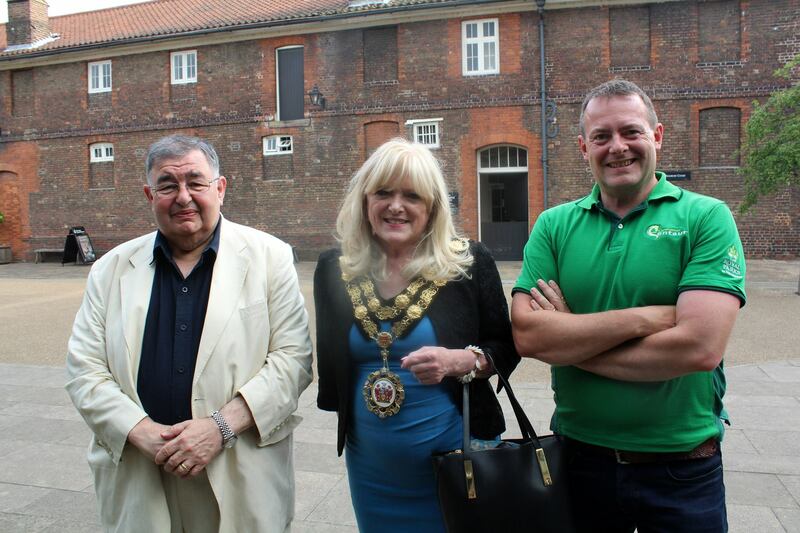 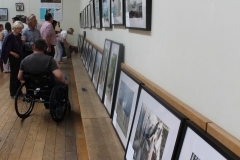 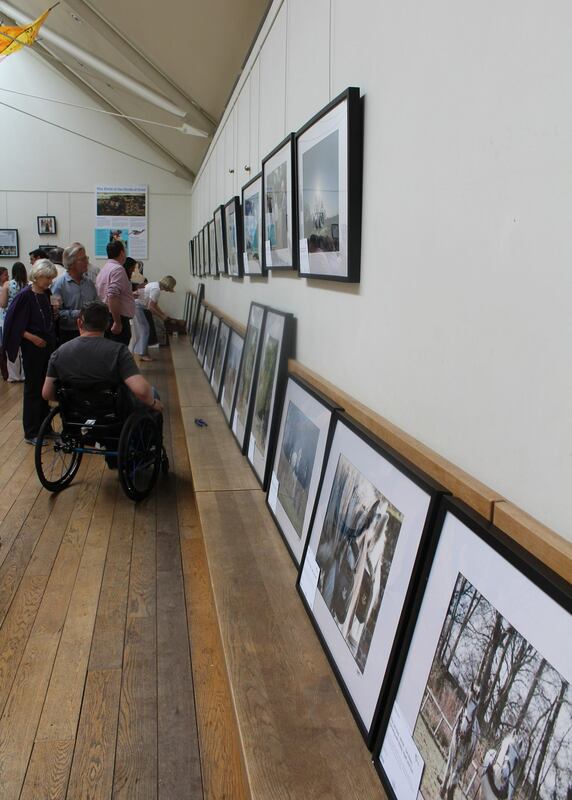 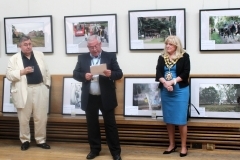 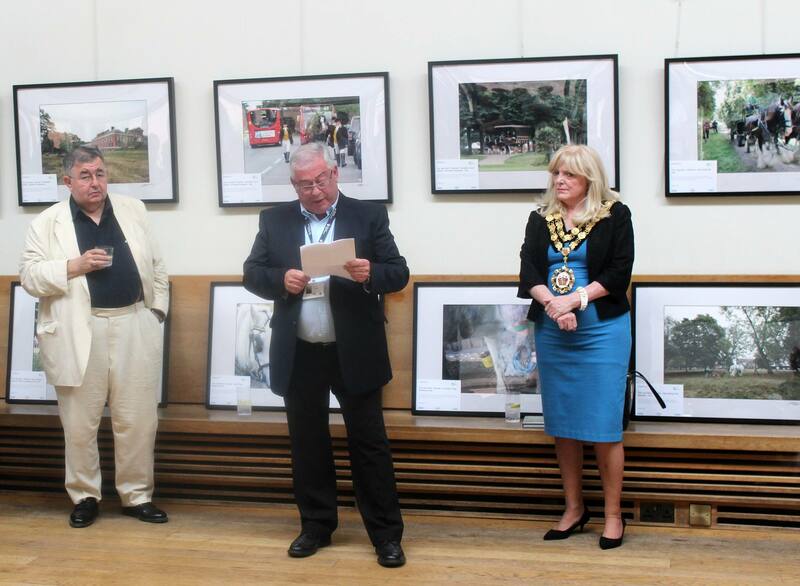 The gallery of images are from this event, the press launch at The Lookout in Hyde Park and the Private view and book launch at Hampton Court Palace. 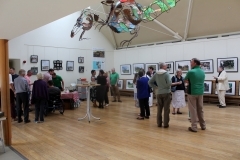 Thanks to Vivien Stewart and Anne Dixon for the images.